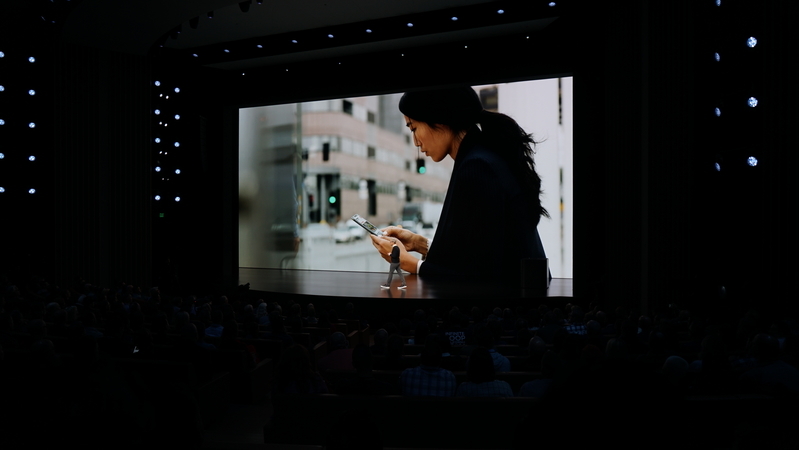 Welcome to our live blog coverage of Apple’s event. This morning we expect to hear all about the company’s new video streaming service, news/magazine service and more. 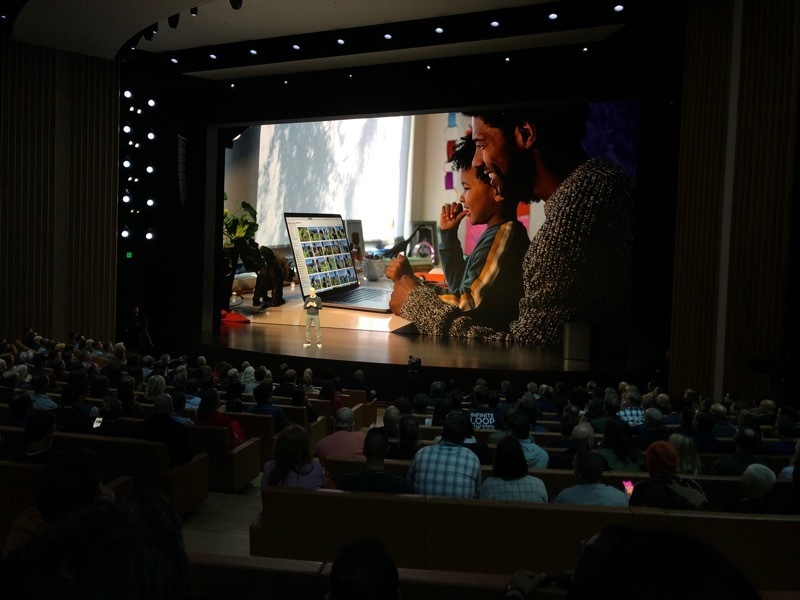 We’ll soon be joined from the Apple Park campus in Cupertino by Connie Guglielmo, Joan Solsman and Shara Tibken. 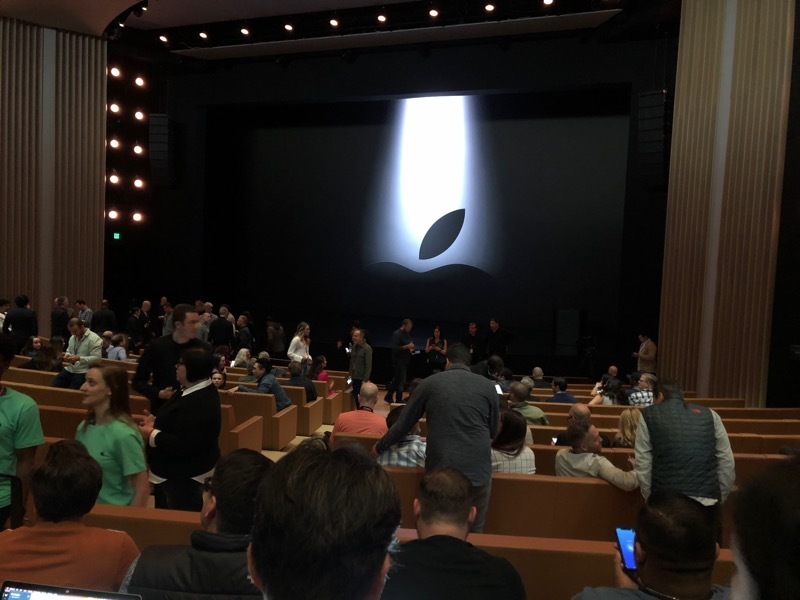 Apple’s presentation is scheduled to start at 10 a.m. PT. In the meantime, our pre-game video show is already underway in the above player. Join Ashley Esqueda, Vanessa Hand Orellana and Lexy Savvides from our studio in San Francisco for real-time coverage and analysis. 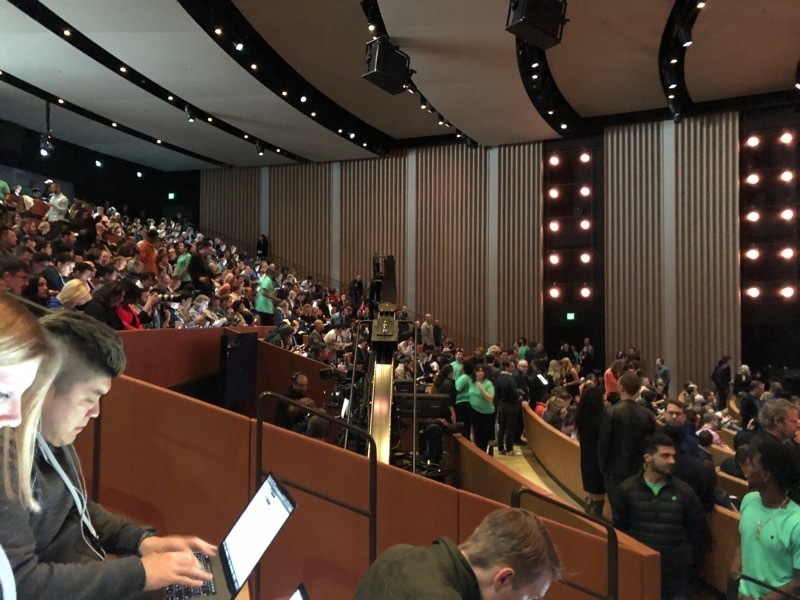 Inside the Steve Jobs Theater, waiting for things to kick off. 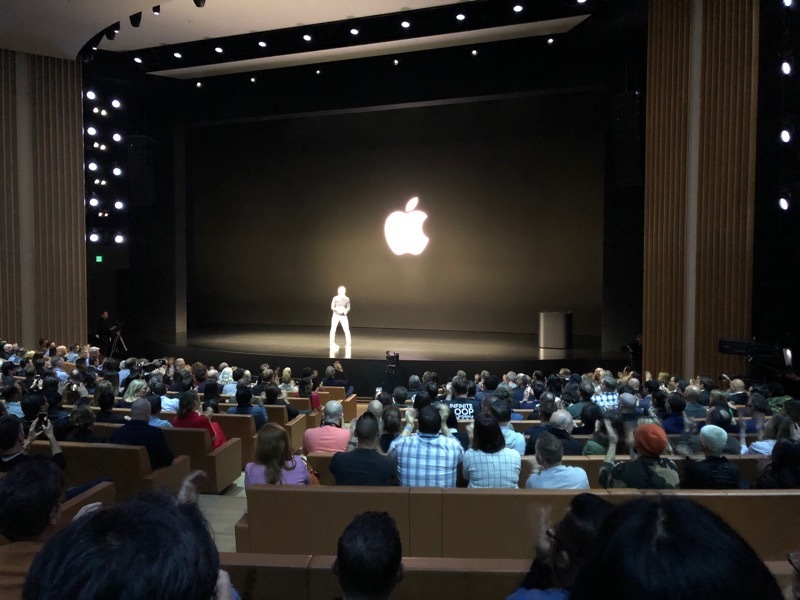 No celebrities spotted yet -- though we saw Laurene Powell Jobs and Avie Tevanian (author of the Mach operating system on which Mac OS is based) in the lobby before we headed into the theater. Hey everyone! We're getting set up in here. We just heard via pipelined-in Apple Music that it's one more song, then ... showtime. Looks like a full house -- as usual. Fun fact -- the song playing here is Lizstomania by Pheonix, which became an early video meme that AOC (Alexandria Ocasio-Cortez) was dancing to in that video from her college days that went viral earlier this year. Apple, which became the US’ first trillion-dollar company last year, has been struggling in recent months. The company makes about two-thirds of its revenue from the iPhone, but people just aren’t buying as many smartphones. 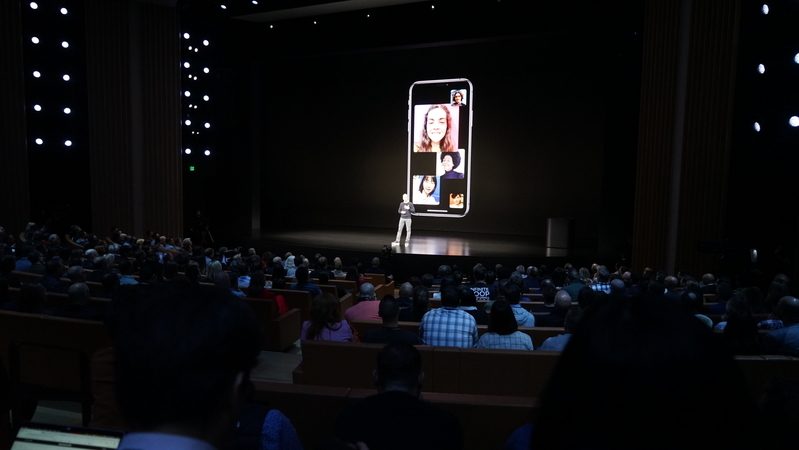 They’re holding onto their devices longer, and in places like China, they’re increasingly opting for phones from Apple’s rivals like Huawei and Oppo. 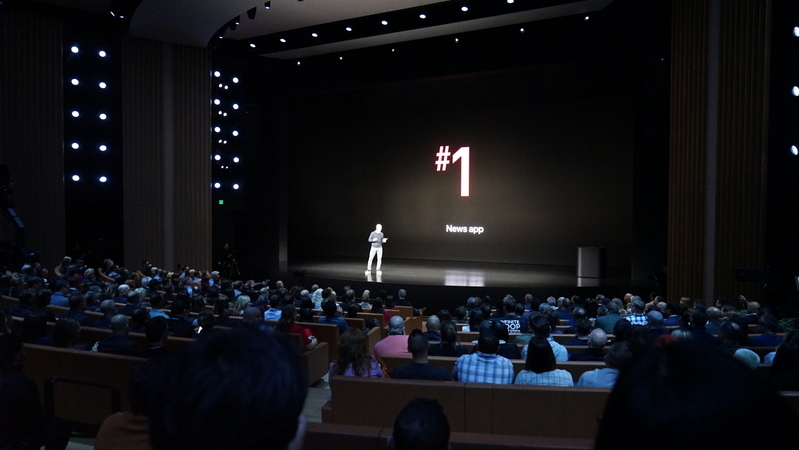 That means Apple has to grow its operations beyond the iPhone, and it’s counting on its services operations to become an even bigger business. Today is likely going to be all about services. "And now for our feature presentation." "As you can tell, today's going to be a very different kind of event." 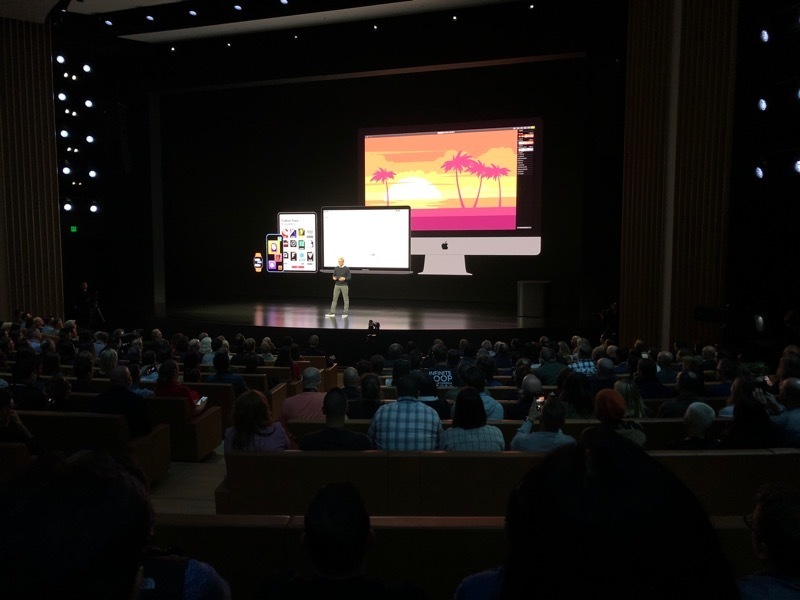 "For decades, Apple's been creating world-class hardware and world-class software." 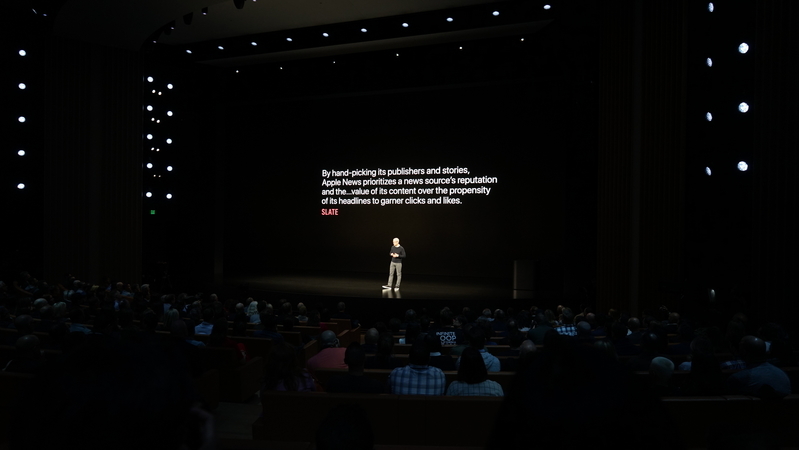 Also has been growing world-class services "and that is what today is all about." "Service is the action of helping someone or doing work for someone," Cook says, quoting a dictionary definition. 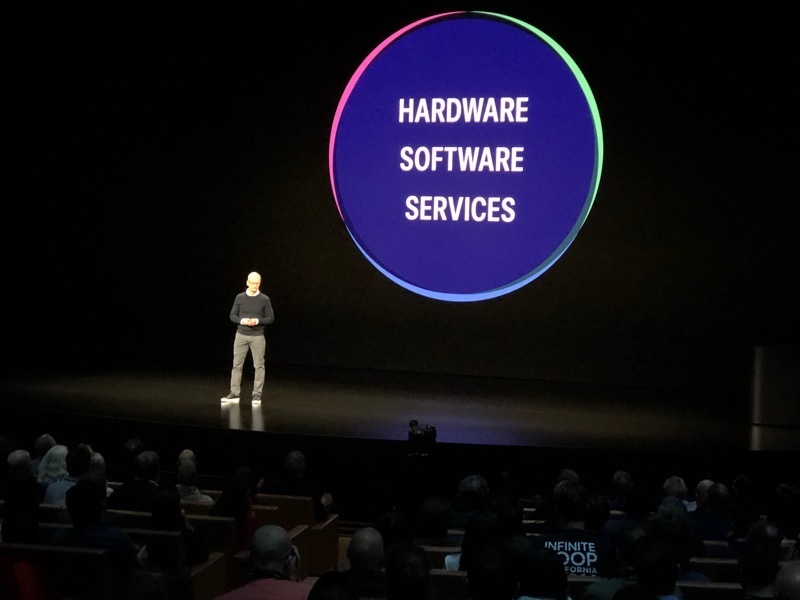 Tim Cook going all middle-school essay with this intro -- "What is the definition of services? Well..."
assistant in the world... and Apple Maps, the most used navigation system on iOS by far." 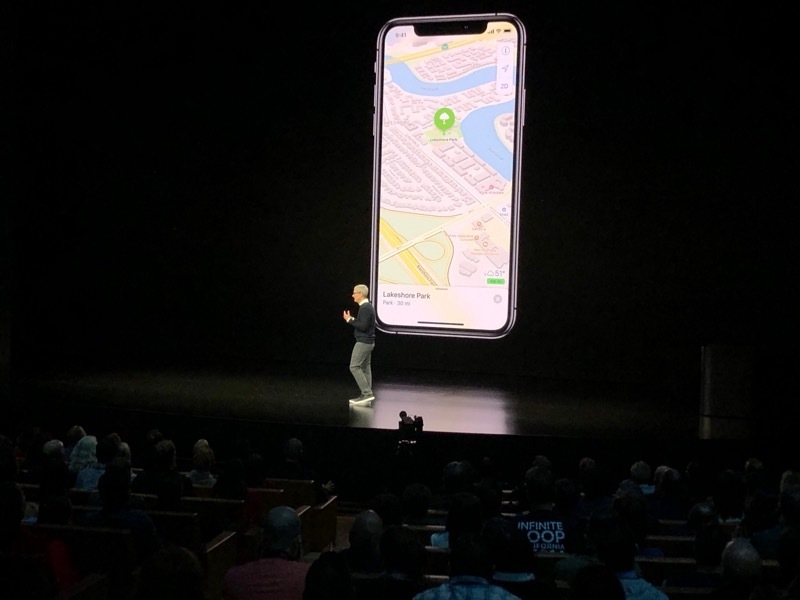 "We provide services that help you locate your devices with Find my iPhone"
"Then there's Apple Music and podcasts and books and news." "Most of these services are free, while some that are paid offer very valuable content ... from artists." "We take the same approach with our services as with our products." Have to be easy to use, designed to keep personal information private and secure." "They're curated by our expert editors, they're personalized just for you. and they're fun to share with the entire family." "Today we're excited to extend our services even further." "Let's get started with Apple News." "It's critical it be trusted. With over 5B articles read every month, Apple News is now the No. 1 news app."